Before we went to Fiji, we were planning to go out on the boat trip to visit other outer islands but we thought we should shop around when we were there. 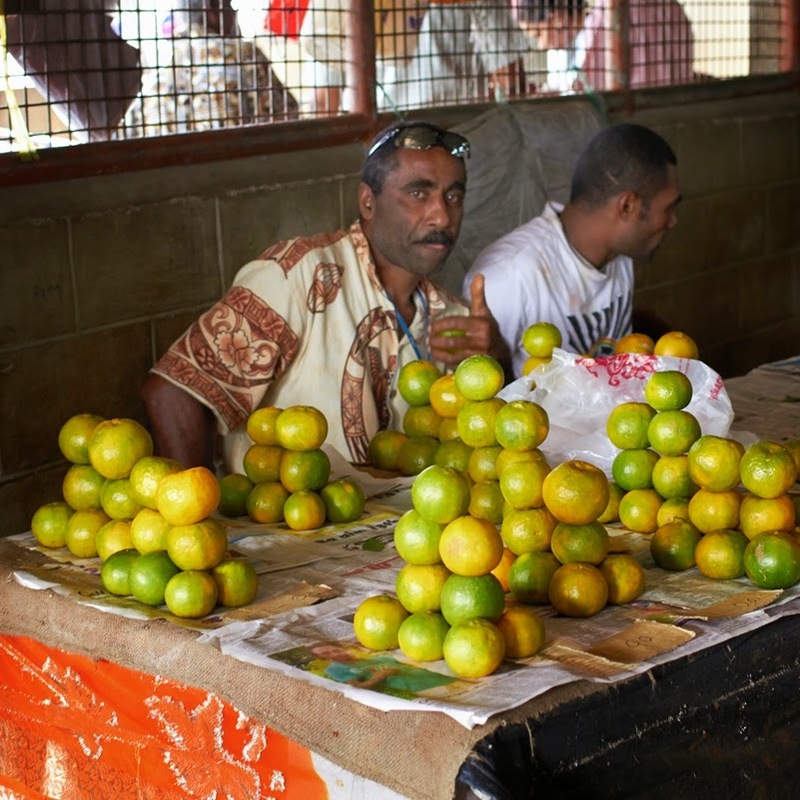 We spent our first afternoon at Port Denarau to check out the eateries and tour kiosks. When we walked past one bright kiosk with the sign offering super discount boat trip – we could not help but stop to read. One of the guys in blue uniform spotted us (a couple of hapless tourists) and managed to chat us up. It turned out that he was trying to get us to be at the sales presentation of some sort of timeshare apartments the next day. We agreed – we had to put $20 towards the boat trip and this would be returned when we showed up at the presentation. We were quite intrigued and checked it out a bit on the Internet that night but didn’t go too deep as there was no danger that we would buy any timeshares in a million years. Apart from the fact that we have never liked the format of timeshares, we don’t have that kind of money to waste (or invest – in some people’s term!) Most of all, we wanted to know more about their marketing technique and tactics. Kata, the guy at the kiosk rang to remind us the next morning (yes, that’s how we came to know him). He also offered to take us to Garden of the Sleeping Giant in the afternoon for a small fee after the presentation (we expressed our interest the day before). We turned up at the presentation –the product is a spin-off of timeshares with even more abstract than substance but nevertheless the marketing operation is very sleek. In other places, I could imagine that it would be a high pressured selling pitch but in Fiji – it’s more relaxing. I ended up hugging the sales consultant before parting with 2 free tickets for boat trip to South Sea Island (as recommended by Kata). During the ride to the Garden, we got to know more about Kata – he used to work for the bank but he didn’t see his family as much as he liked. He wanted to move to Australia for the better education of his 2 boys so he decided to call it quits at the bank and moved to his present job which has some tie with Australia (part of the marketing operation in Asia Pacific region with HQ in Australia). Last we heard that they wanted him as one of their sales consultant because of his selling skill. He is a Pentecostal Christian and believes strongly in Fiji tourism. 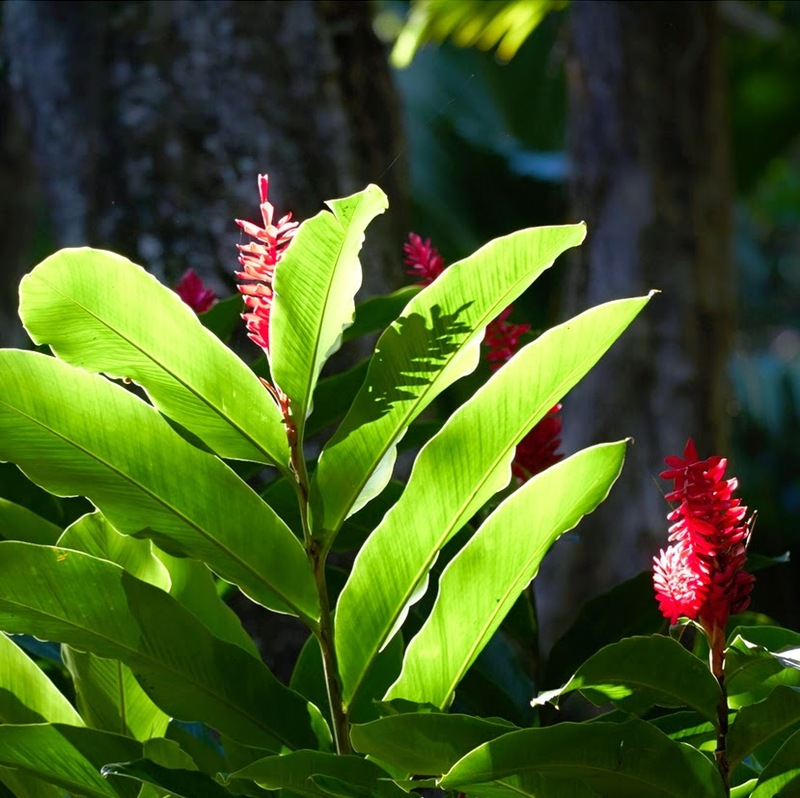 Garden of the Sleeping Giant is located north of Nadi, about 45 minutes drive from Denarau – the late Raymond Burr leased the land to house his collection of orchids. 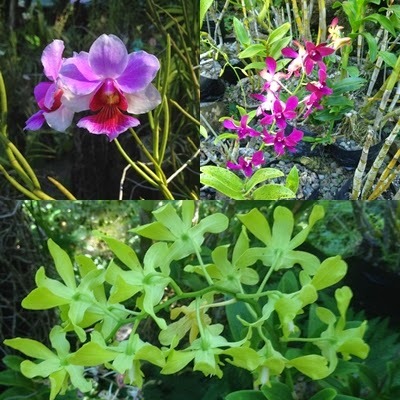 We saw variety of orchids as well as other tropical plants and flowers. If you take a group tour from the resorts, it will cost around NZD65 per person. This is one of tourist attractions in Fiji and it’s a must if you’re interested in orchids and tropical plants or a keen photographer. We stopped at the fruit & vegetable market on the way back from the garden to buy pineapple – peeled and quartered for FJD3. The mandarins were abundant when we were there. Twenty mandarins cost FJD1 from roadside stalls or 10-12 mandarins at the same price from the market but they were still cheap. This market is heaven for fruit lovers.